The Church Council of the ELCA met at the Lutheran Center in Chicago April 4-7. 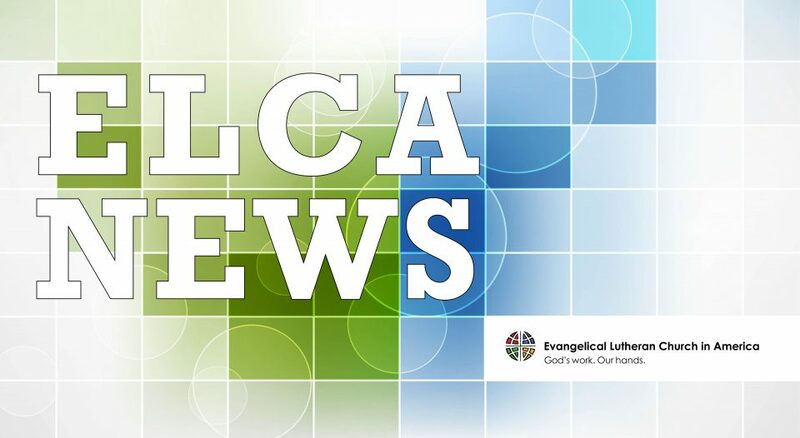 The council, which serves as the ELCA’s board of directors, took action on a variety of matters designed to help move the church’s mission and ministries forward. Council members voted to recommend to the 2019 Churchwide Assembly adoption of the proposed social statement “Faith, Sexism, and Justice: A Lutheran Call to Action” and the related implementing resolutions. The council also recommended to the 2019 Churchwide Assembly the report and recommendations of the task force for strategic authentic diversity. This is in response to actions taken by the 2016 Churchwide Assembly directing the Church Council to develop a strategy to equip congregations and synods to work toward becoming a more authentically diverse church. The council declined to consider “Trustworthy Servants of the People of God” and referred the document to the ELCA Domestic Mission unit for further review and redrafting. This document is intended to replace “Vision and Expectations,” which outlines expectations the church has for rostered ministers. Council members also requested that the churchwide organization lead broad fundraising efforts throughout the ELCA focused on the priorities of Future Directions 2025 and affirmed the continuation of the task force that was formed to consider income strategies and potential future campaigns to grow resources for the church. Read more about the council’s actions here.